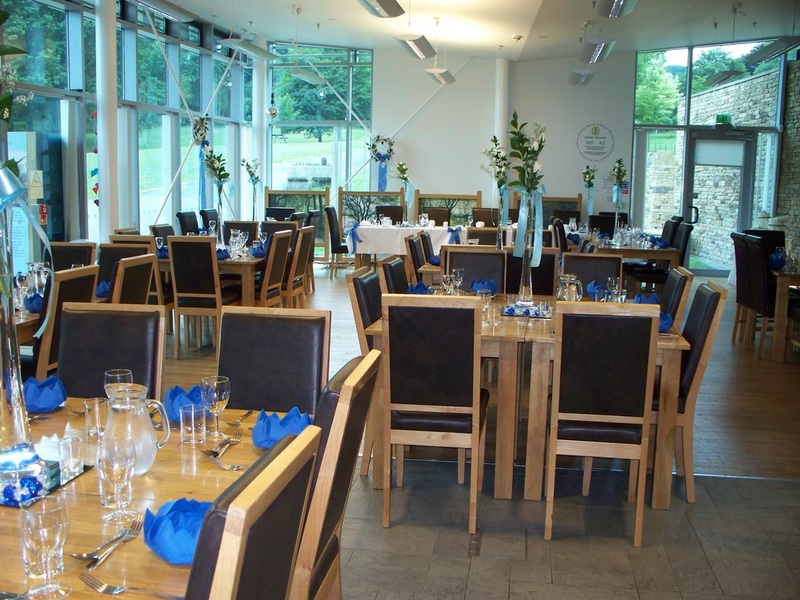 The Shibden Mereside Centre is a stylishly furnished contemporary eco friendly building in a beautiful setting overlooking the lake, incorporating a cafe and function suites. Pop in for a cuppa and bite to eat or hoold your party. meeting or corporate event here. A flexible space offers accommodation for small meetings or gatherings of up to 150 guests or delegates, making it the perfect venue for parties, community events, performing arts, conferences, weddings and corporate hospitality. We offer adjacent parking, free internet access, full disability access and first class catering options.